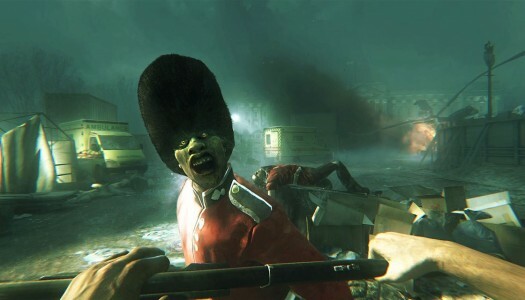 These days, zombies are ubiquitous in video games. 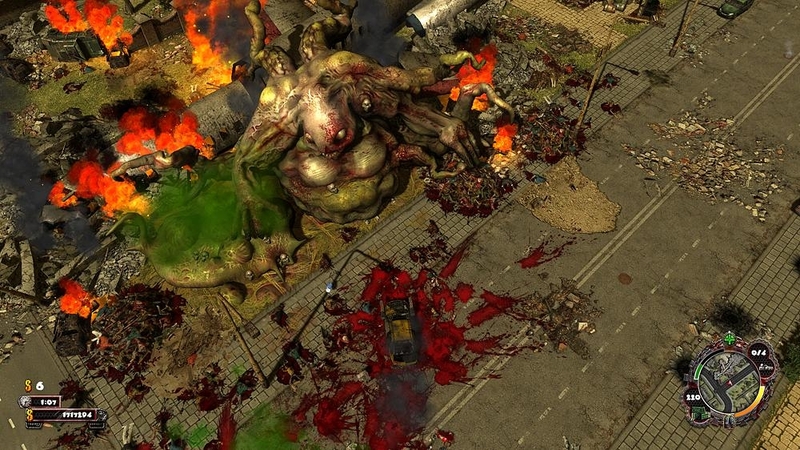 They’re the all-purpose enemy (and genre) that just won’t die – you’ll find them all over the place in shooters, adventure games, strategy titles, the works. 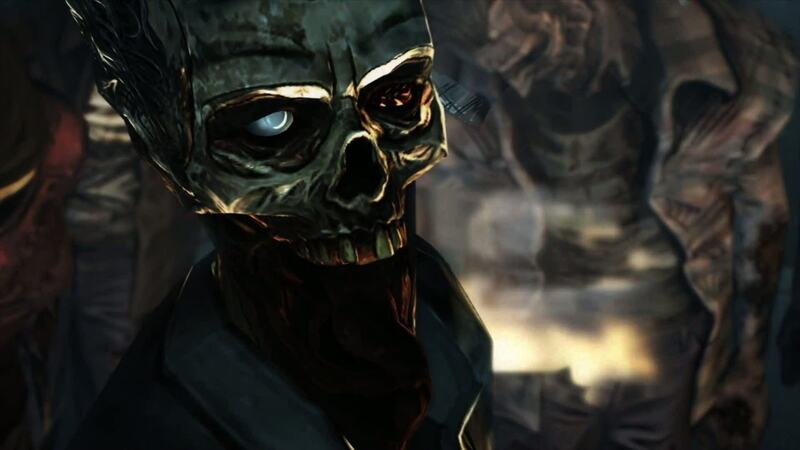 Only a handful, however, have tackled the zombie apocalypse in open-world format. 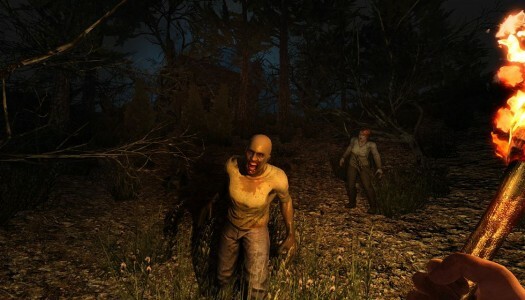 Undead Labs’ upcoming State of Decay aims to diversify the portfolio of flesh-craving corpses. As reported by Joystiq, a new trailer has revealed that a video-game adaptation of popular Twighlight Creations board-game Zombies!!! is still in development, also confirming its upcoming release on XBLA. 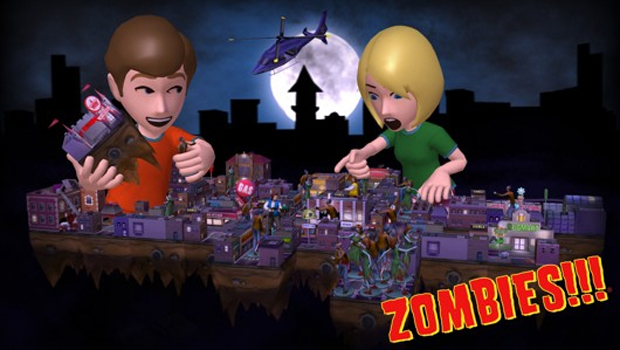 It’s not the first video-game adaptation of Zombies!!! Babaroga, the developer behind the upcoming game, also released a mobile version of the game as a launch title for Windows Phone 7 devices back in 2010. 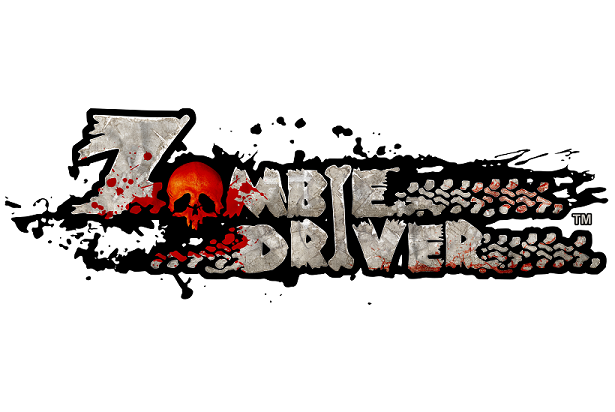 Zombie Driver HD was developed by EXOR Studios and published by Cyberfront Corporation. It was released on October 17, 2012 for 800 MSP. A copy was provided for review purposes. Have you ever watched a zombie movie and silently pondered the cathartic value of a vehicle? Zombies are scary up close, but get inside an armored sports car and suddenly survival doesn’t seem so impossible. Then, imagine what you could do with automatic weapons strapped to the side, a flamethrower at the front, and rocket thrusters in the back. This is the prospect behind Zombie Driver HD–pick your vehicle, load it with heavy weapons, and blaze a bloody trail of carnage through the forest of undead. It’s the zombie apocalypse, and you are the only person daring enough to take on the horde in whatever vehicles you can find. Still no word on a release date yet, but keep coming back to XBLA Fans for details on that front as they emerge! 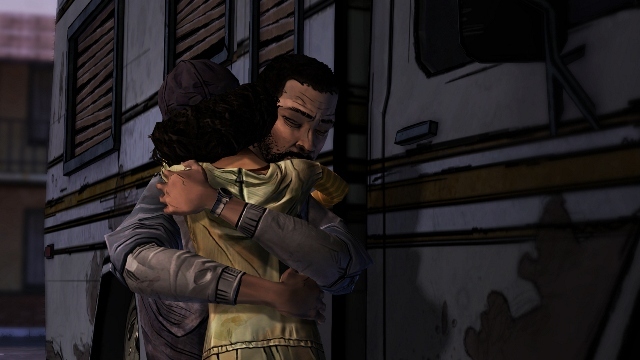 In the meantime, you should check out our massive preview if you haven’t already. 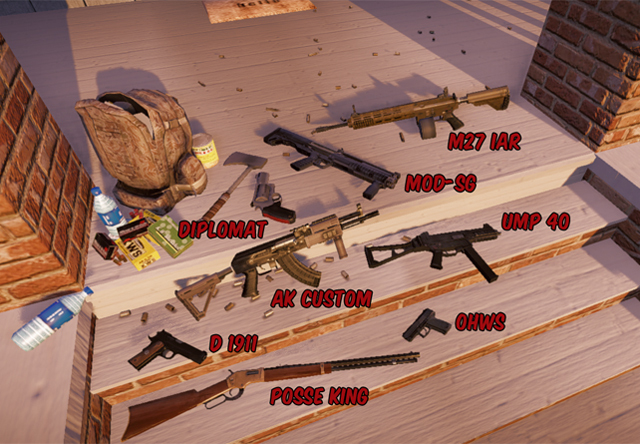 Check the full story for the complete list of guns.